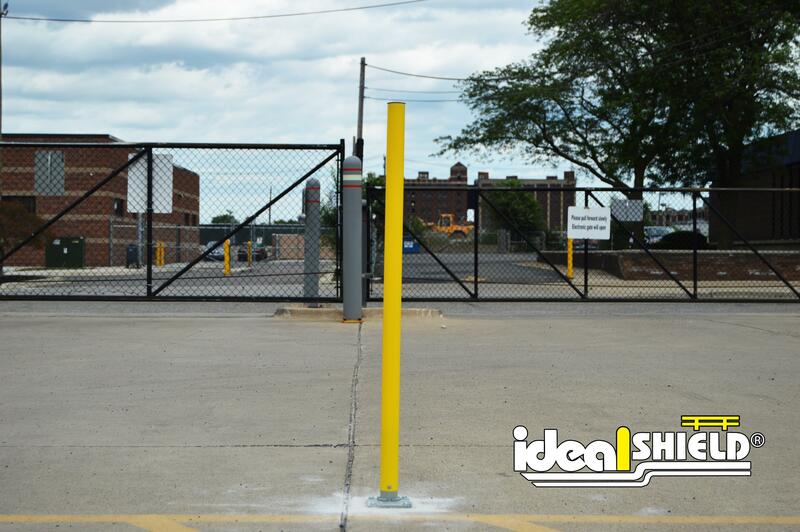 The new Removable Channelizer Post stands at 42″ tall and is made of 1/8″ thick, impact and UV resistant, HDPE that can withstand repeated vehicle impacts. 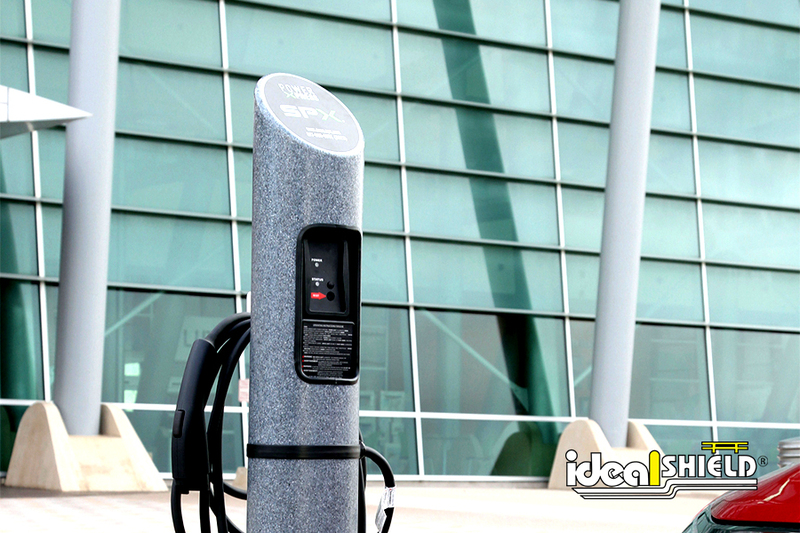 It also contains a rugged internal steel zinc-coated spring which offers 360-degree flexibility. 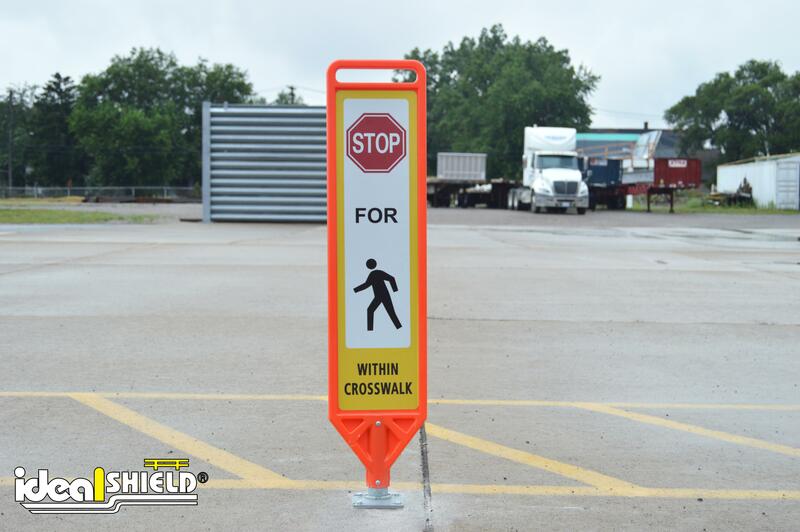 Available in asphalt and concrete models. 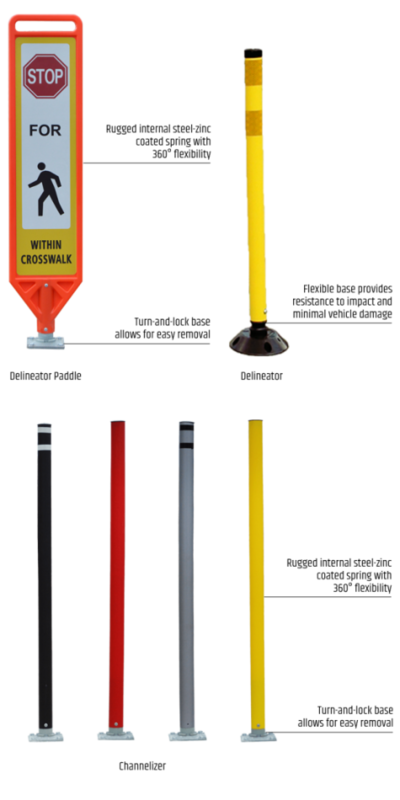 Standing at 41” x 9”, the Flexible Delineator Paddle is made of 1/8” thick, impact and UV resistant, HDPE that can withstand repeated 60 mph impacts. 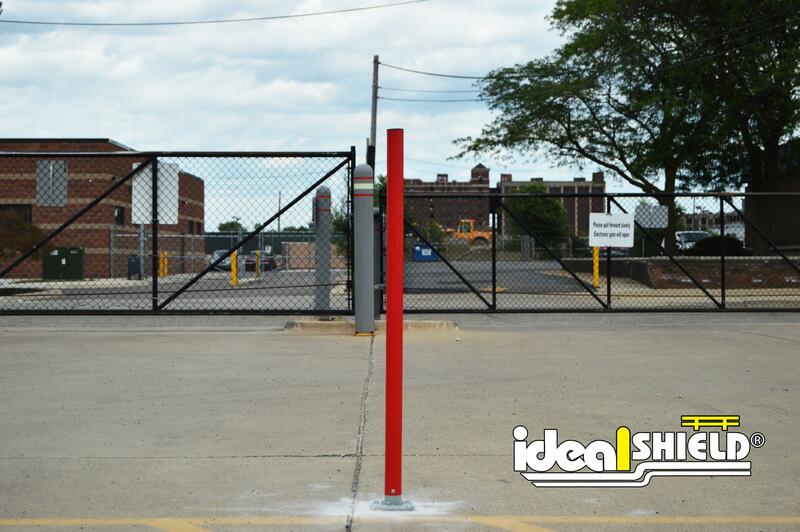 The base fits a variety of turn-and-lock options and features a rugged internal steel zinc-coated spring that gives it 360-degree flexibility. 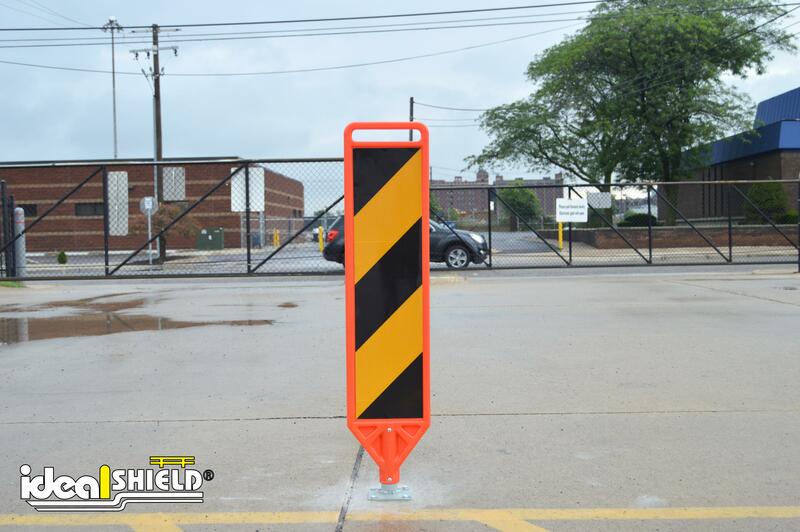 Standard color is Orange. 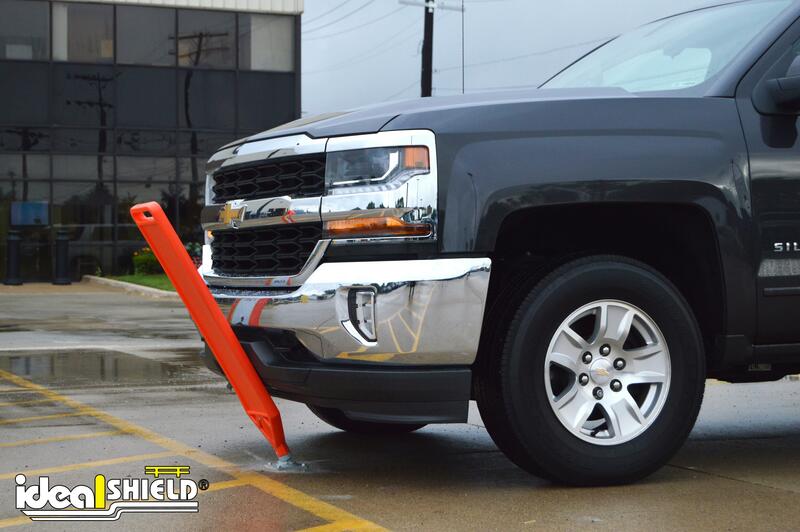 Contact us for decal availability. 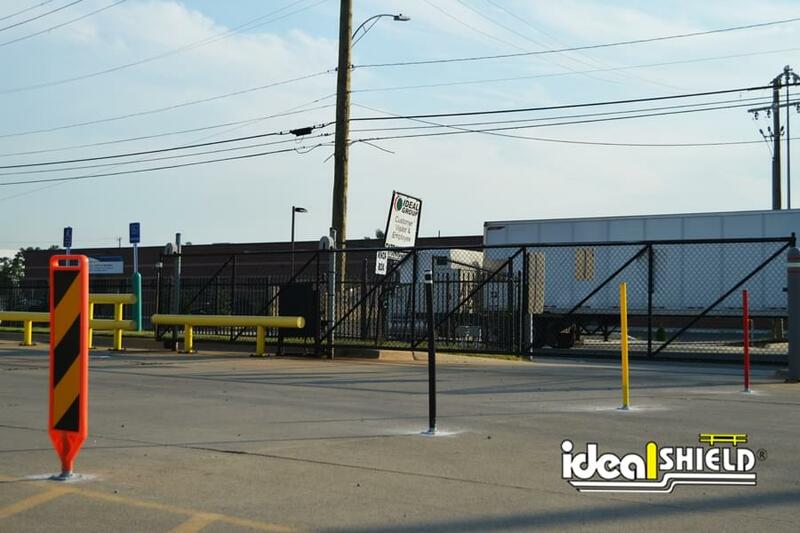 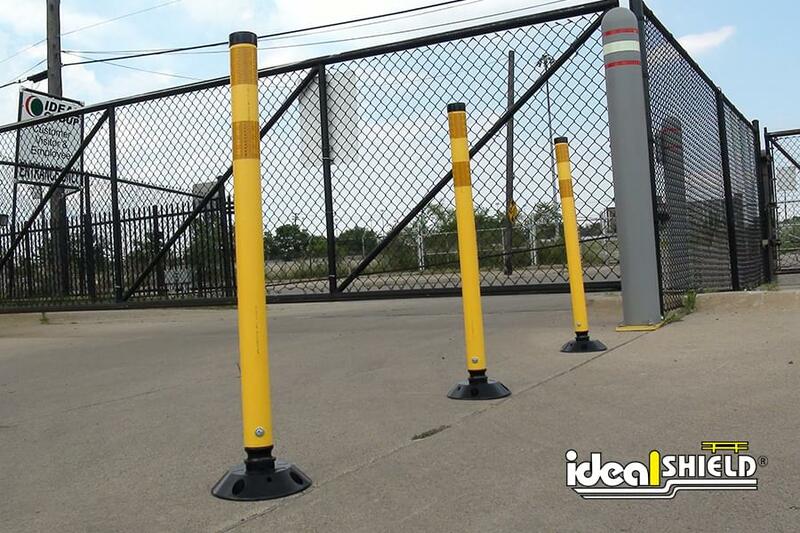 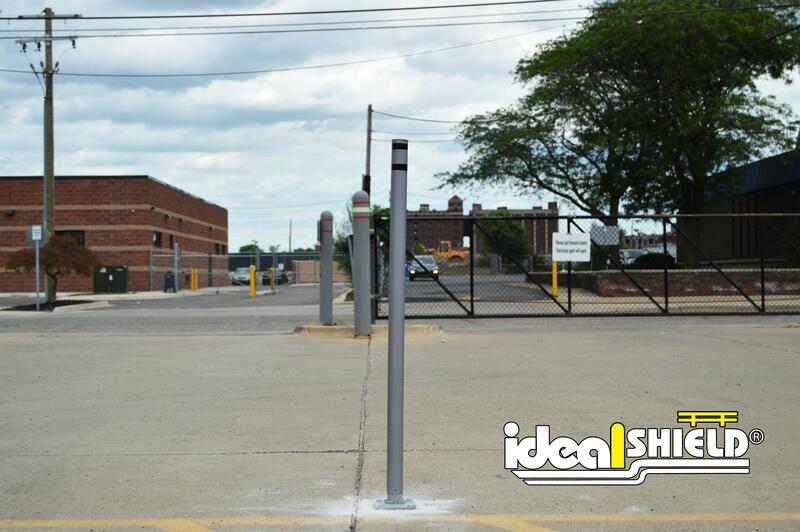 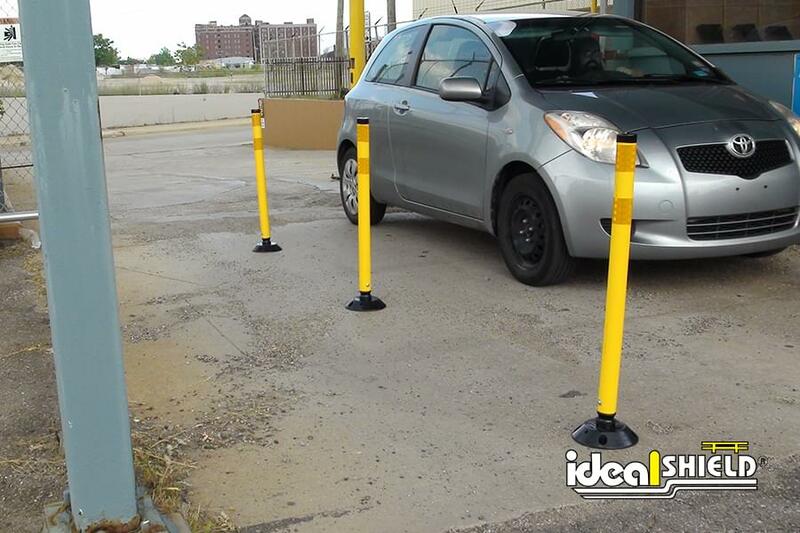 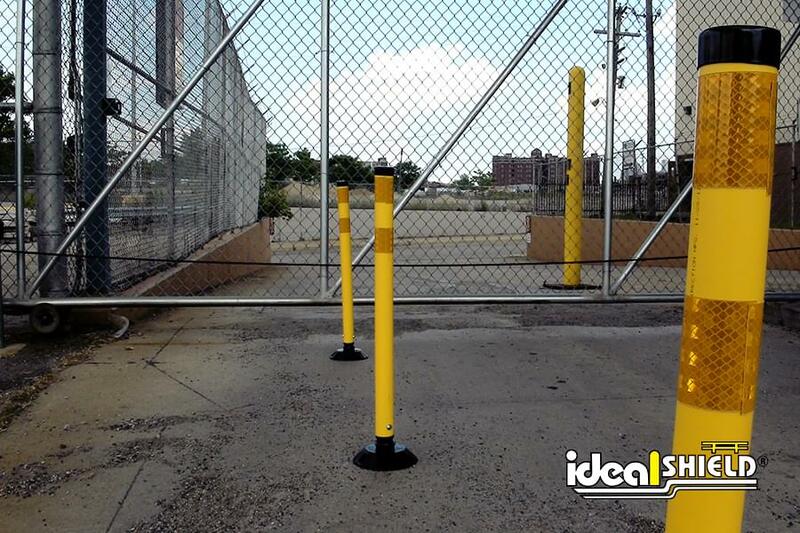 Made from our HDPE plastic, our Permanent Delineator Posts are the quick, maintenance-free solution for better driver awareness. 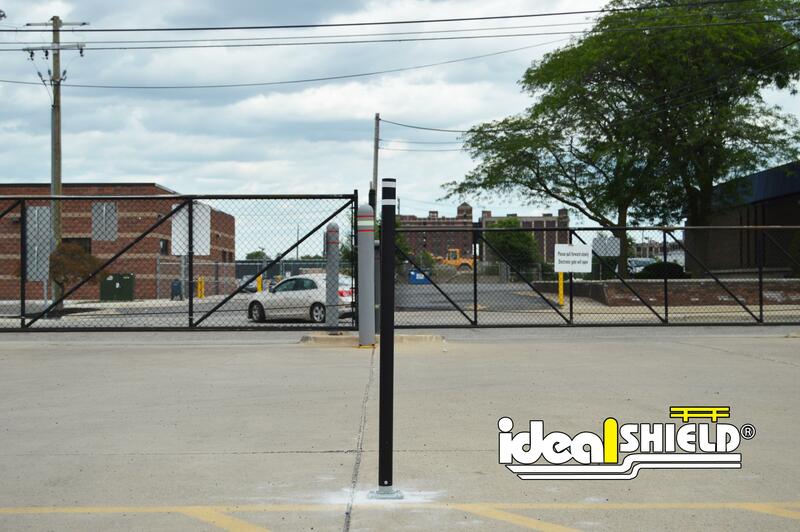 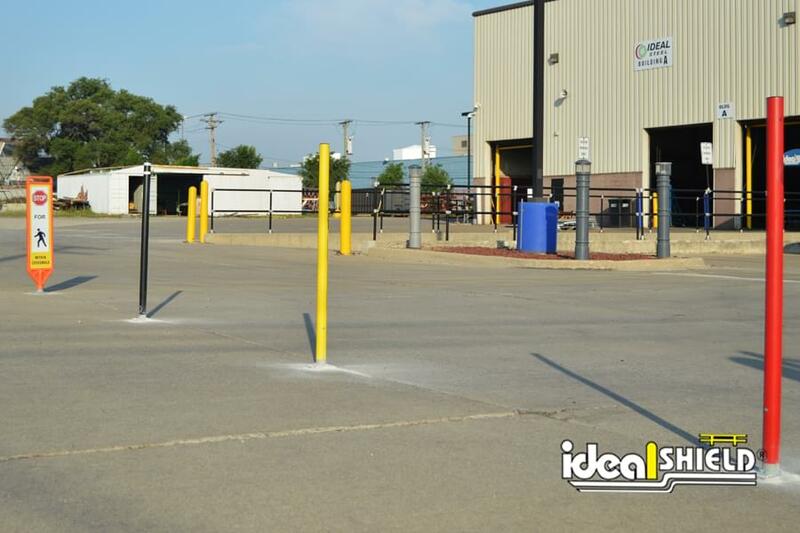 Our durable and flexible posts enhance motorist safety on public and private roadways and parking areas while providing minimal vehicle impact damage. 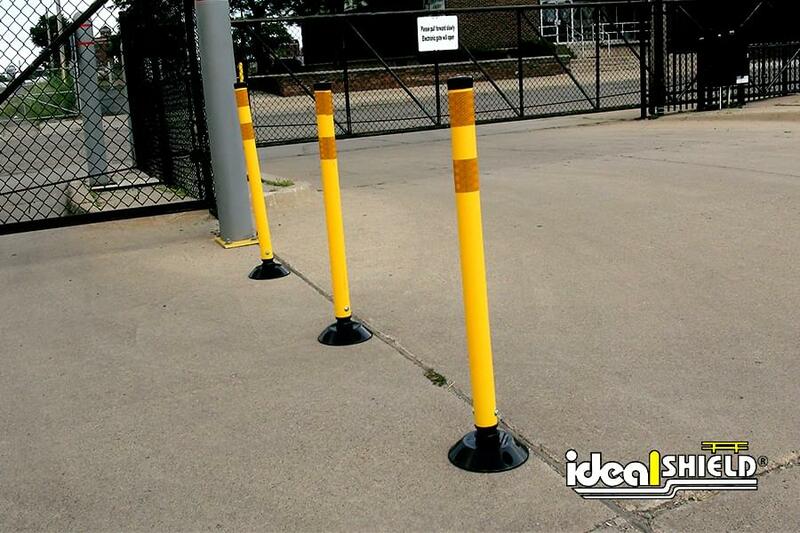 Available in yellow, orange or white. 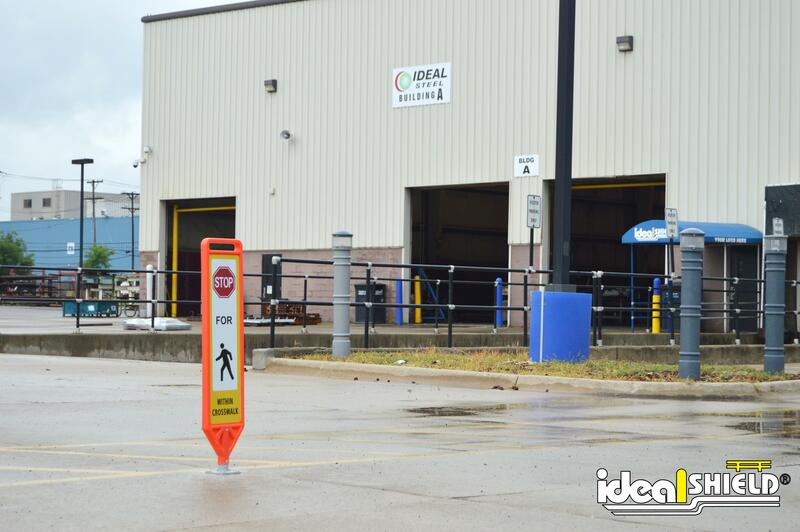 Ask about reflective striping!